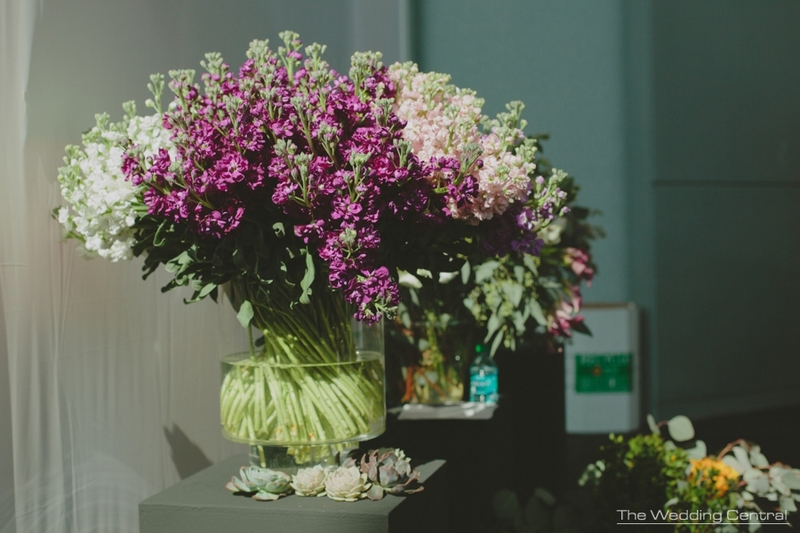 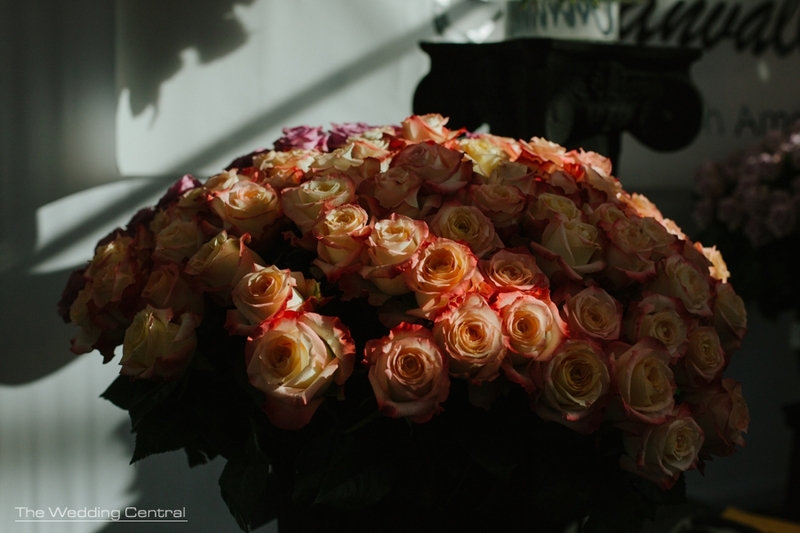 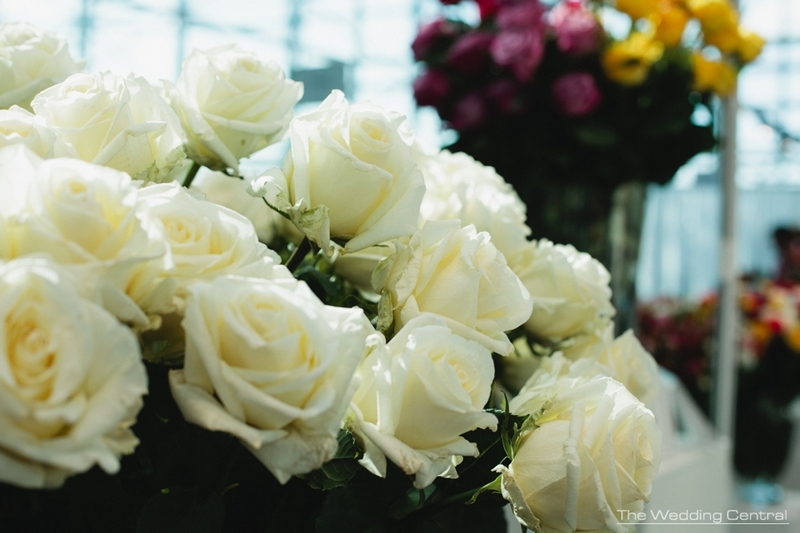 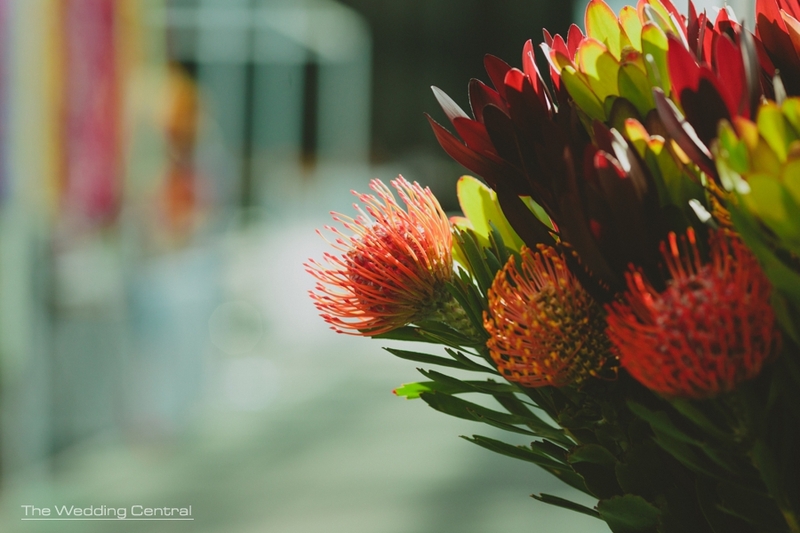 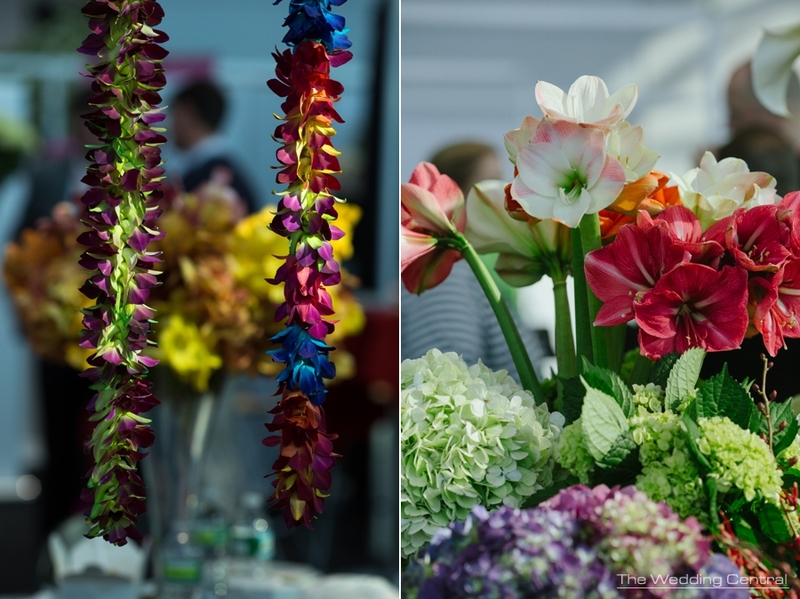 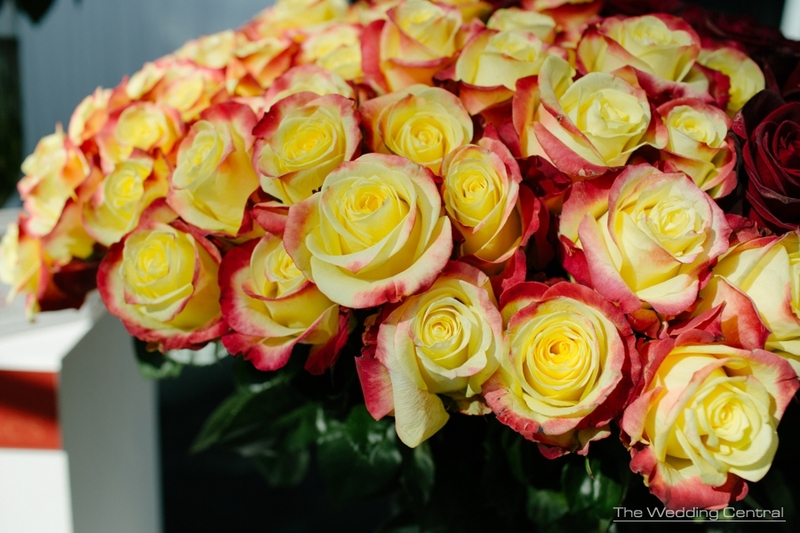 Last week, I attended the NYC Floral Expo at the Javitz Center. 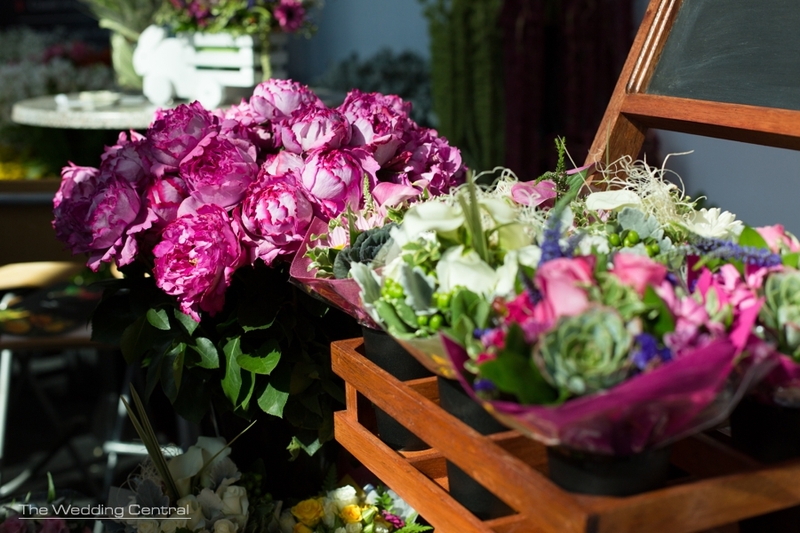 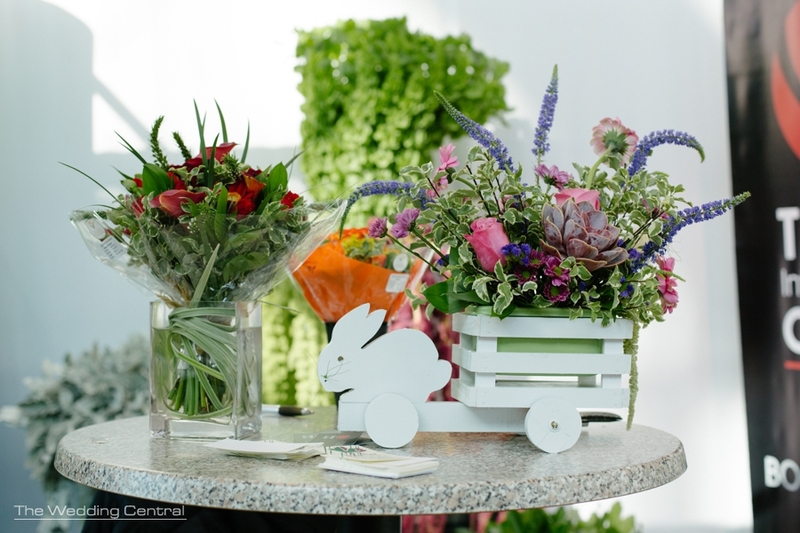 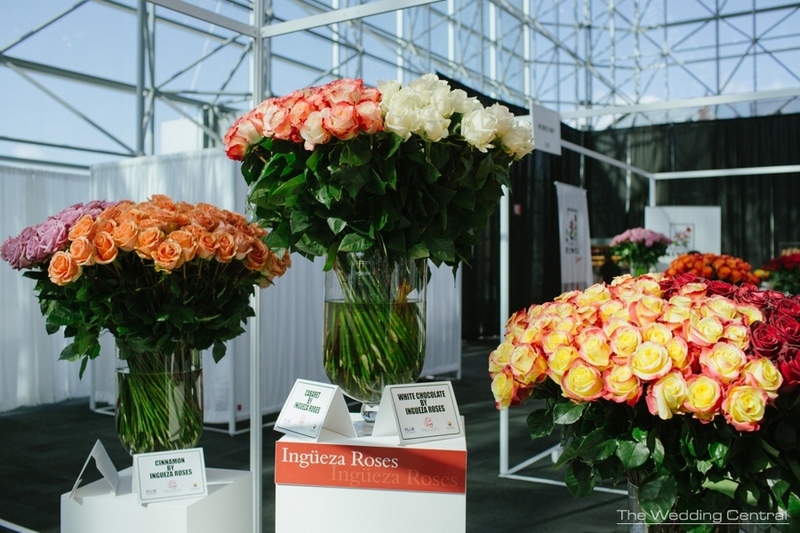 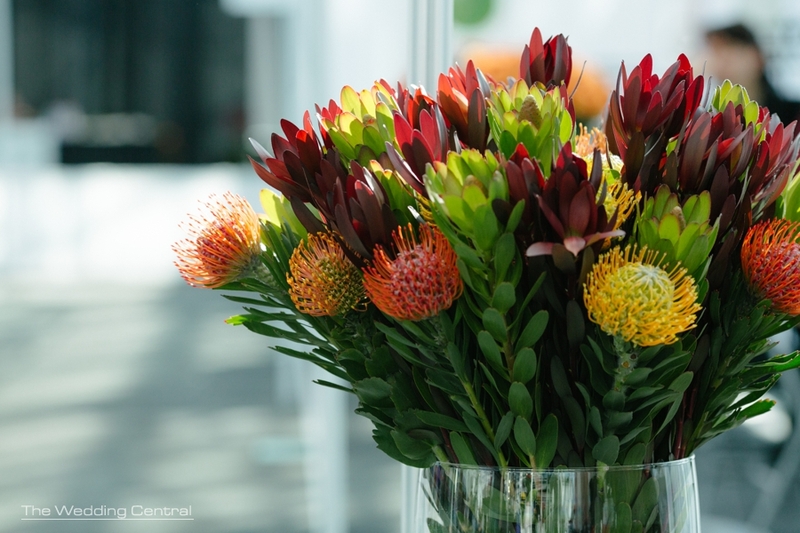 Exporters from around the world travel to NYC to introduce their flowers to the NYC market. 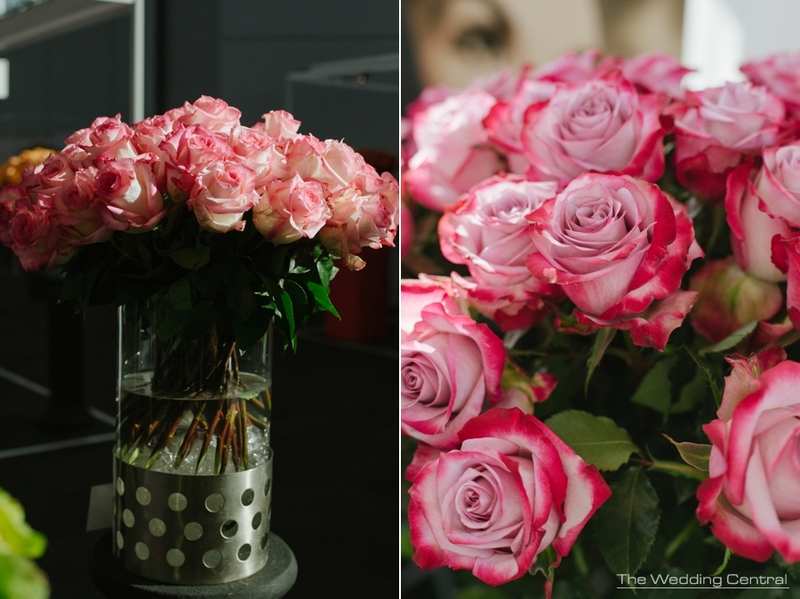 Thank you to my friend John Arguetta for inviting me to shoot with him. 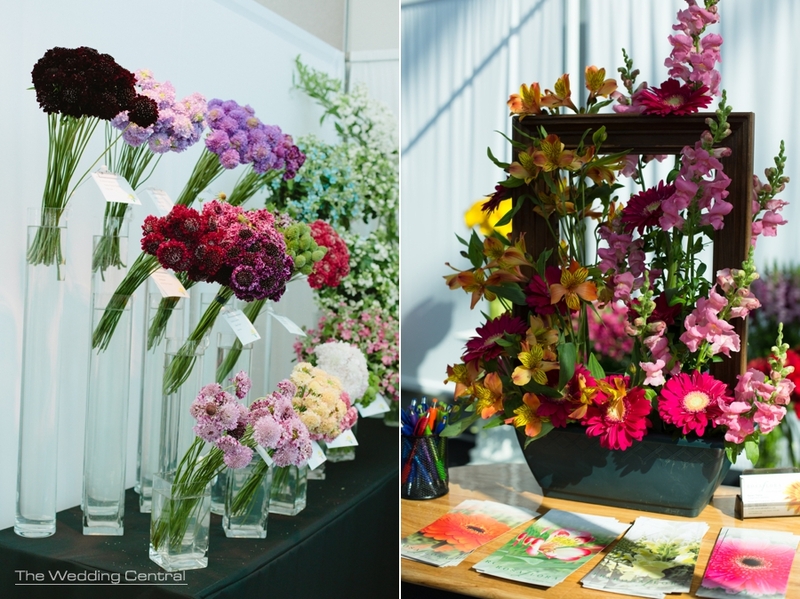 I met wonderful people, and I got to see many beautiful flowers that are coming up to the NYC flower market. 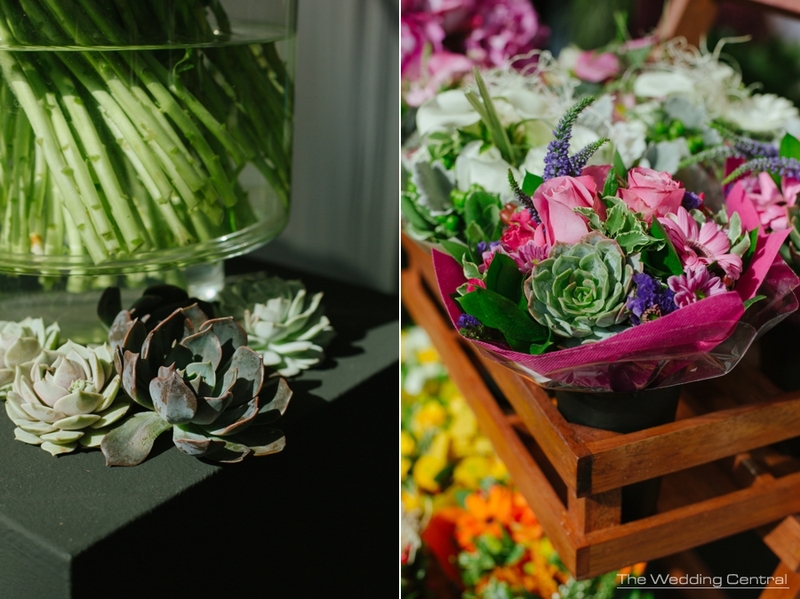 I can wait to see all the beautiful trends at the upcoming weddings.